Hi, everyone! 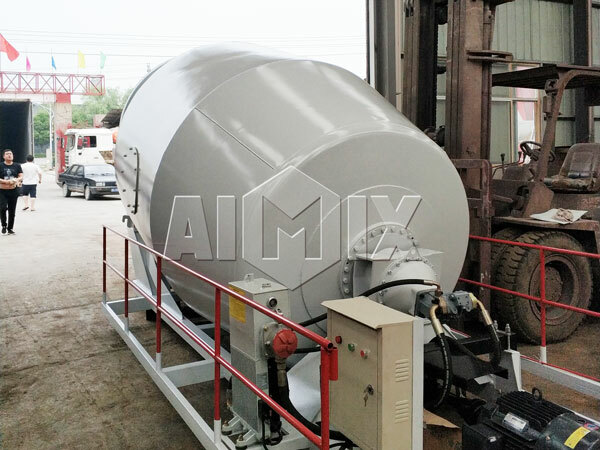 Our 8cub concrete mixer drums for trucks has been assembled, it has achieved normal operation. 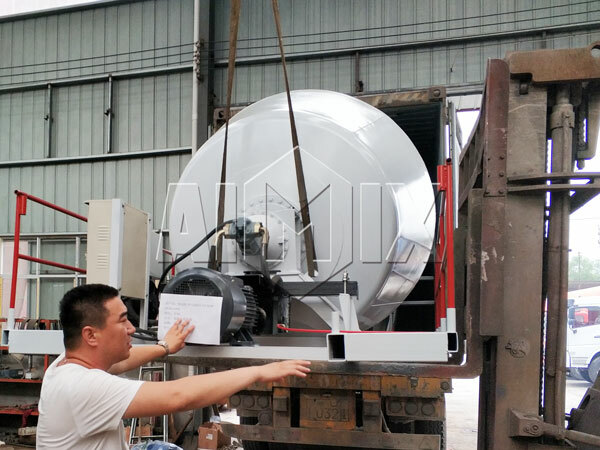 And right now, it is on the way to New Zealand. 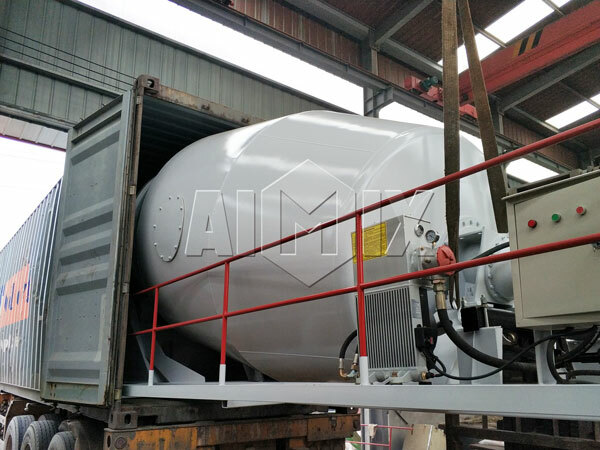 There are different capacities for your selection, such as 3cub, 4cub, 5cub, 6cub, 8cub, 9cub, 10cub, 12cub, 14cub and 16cub. 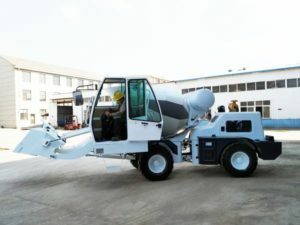 Actually capacity of concrete mixer truck is defined accordinig to the capacity of concrete drun, so you can select a capacity according to the concrete mixer truck specifications. 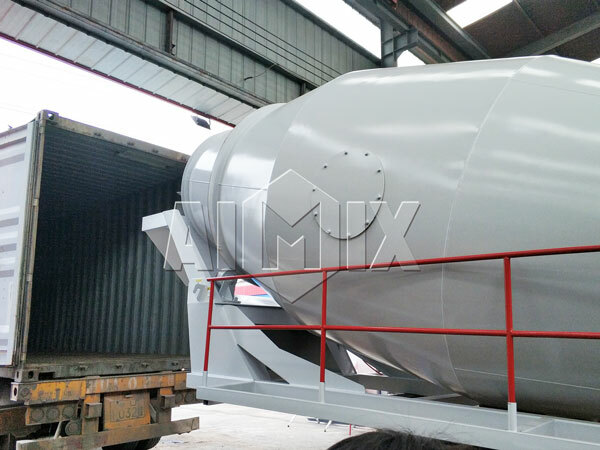 The followings are parameters and corresponding capacities. 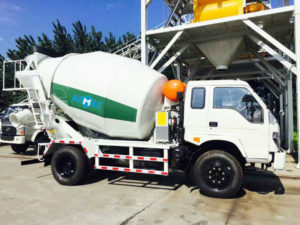 If you want to buy a concrete mixer drum or concrete mixer truck for sale, please contact us immediately!